Why must Dermatologists implement Electronic Medical Records? What are the top Features that Dermatologists must consider when selecting a Dermatology EMR? What should you know about RAC audit of your E&M Codes? What are the challenges faced by small clinics in adopting EHRs? 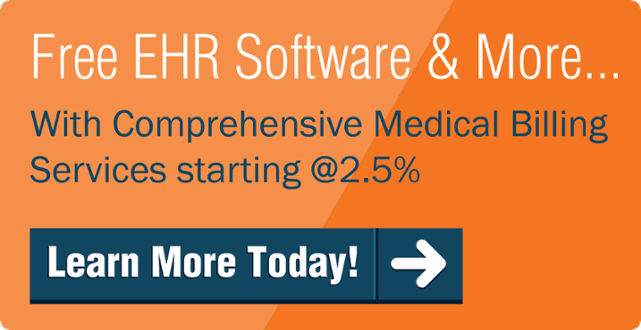 Why is EHR template customization important?